Free public Wi-Fi may be easy and convenient, but there is nothing stopping a cyber criminal setting up a fake hotspot. Connecting to a fake hotspot could allow criminals to see ALL of the information you are entering; including usernames, passwords and bank account information. If you do connect to any Wi-Fi, it is particularly important to not do any online shopping or banking on this. If you must shop through public Wi-Fi, always use a VPN (virtual private network). VPNs keeps all the data travelling between your device and the retailer’s payment portal encrypted. This means criminals won’t be able to see the information you are entering. Also, if you have a decent data plan, use your smartphone and your mobile 3G or 4G connection rather than public Wi-Fi when out and about. The dangers of public Wi-Fi can be seen in the video below by Barclays. 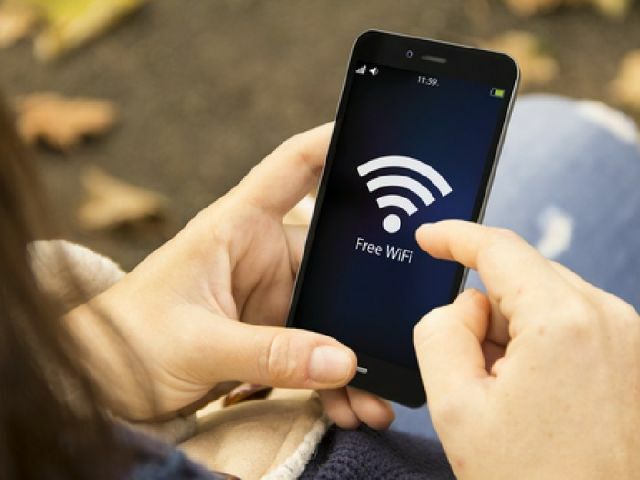 More information on the dangers, and safety precautions, surrounding public wi-fi can be found on the Get Safe Online website.